From 26th of November till 4th of December Husse France is present at Salon du Cheval Paris 2016. This is the largest equestrian event in France: 450 exhibitors, 150 000 visitors and 2000 horses! 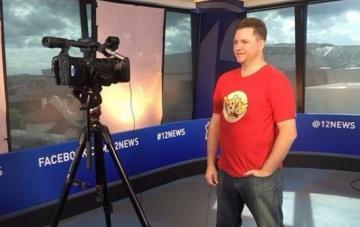 Husse Arizona Grant U.S. Army Veteran A Franchise! During 2016 Husse Arizona has approached the veteran community and raised awareness of Husse by offering a Husse franchise grant to a U.S. veteran. 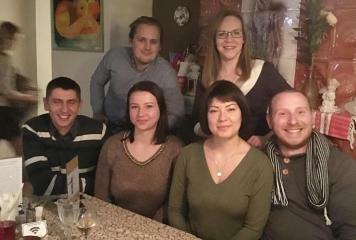 Warm welcome to our new Master Olga Fokina and her team from Belarus. They are energetic, young and ambitious people with a lot of plans and ideas. 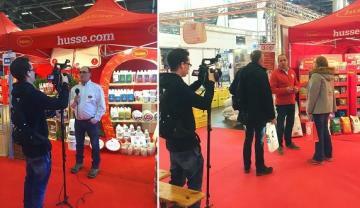 Also they know already our products as they are feeding their pets with Husse.